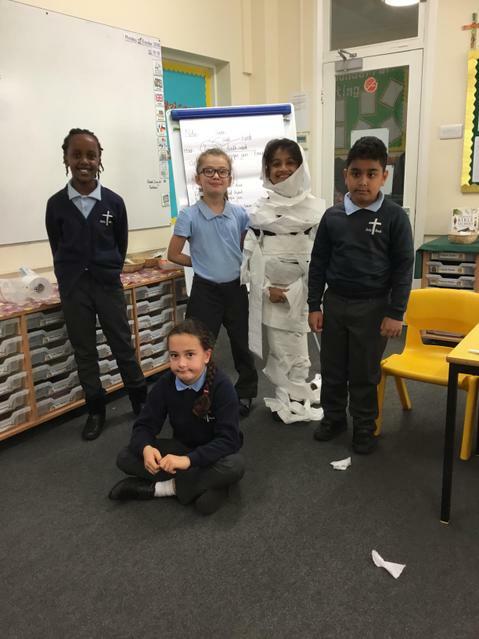 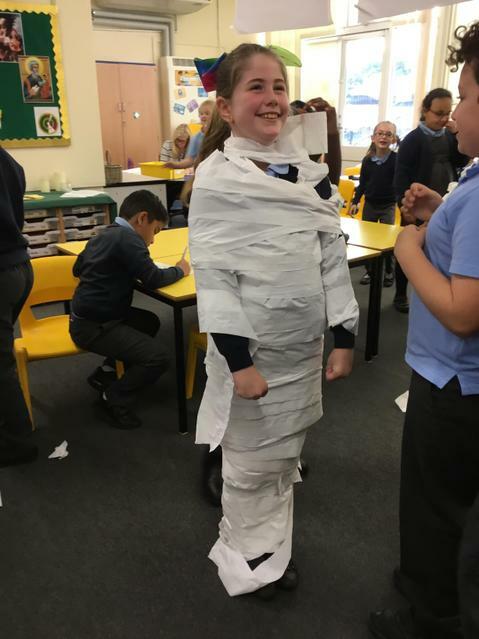 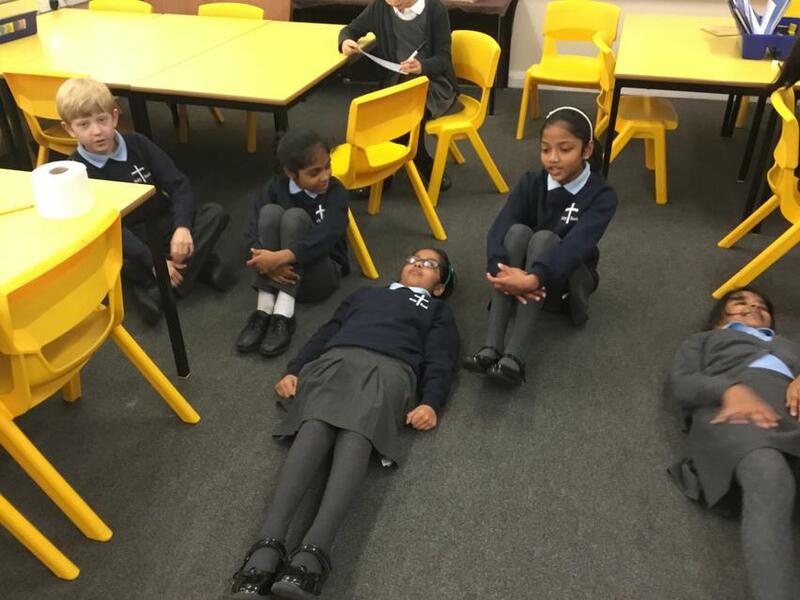 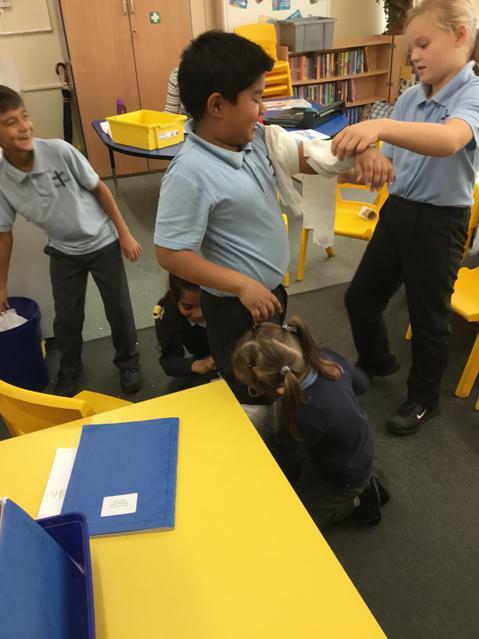 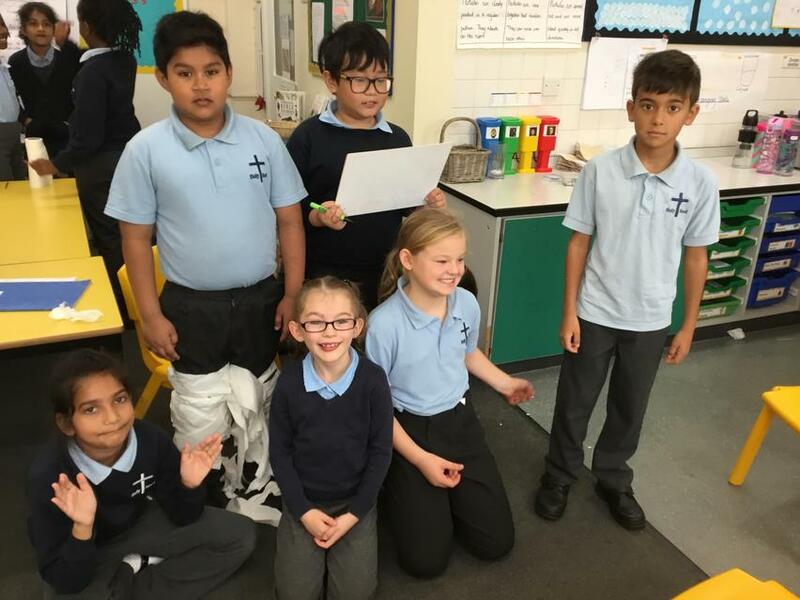 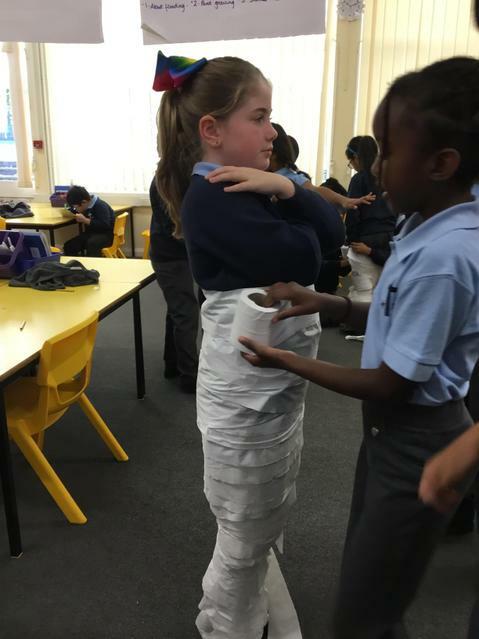 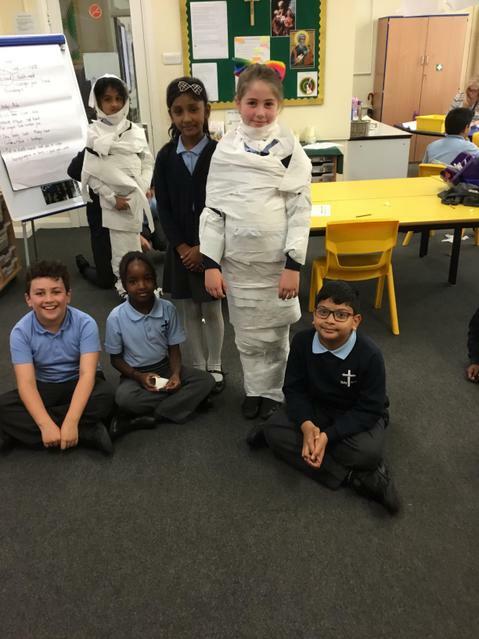 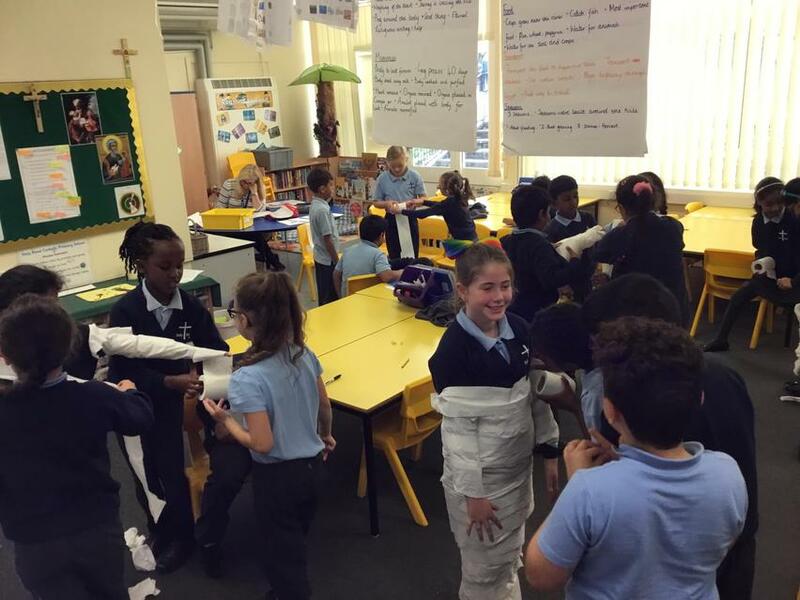 The children had lots of fun learning about the mummification process. 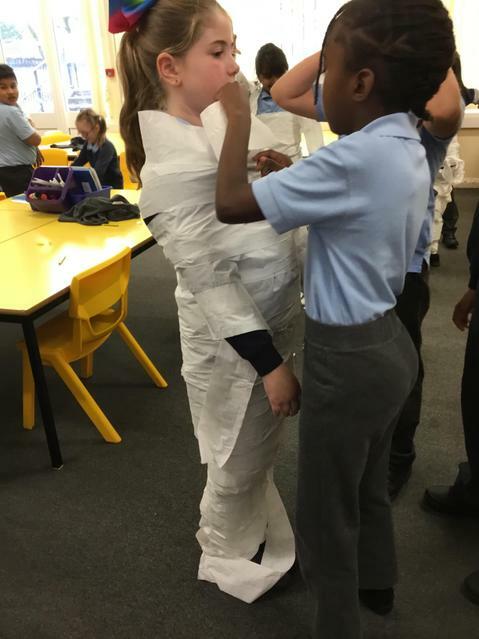 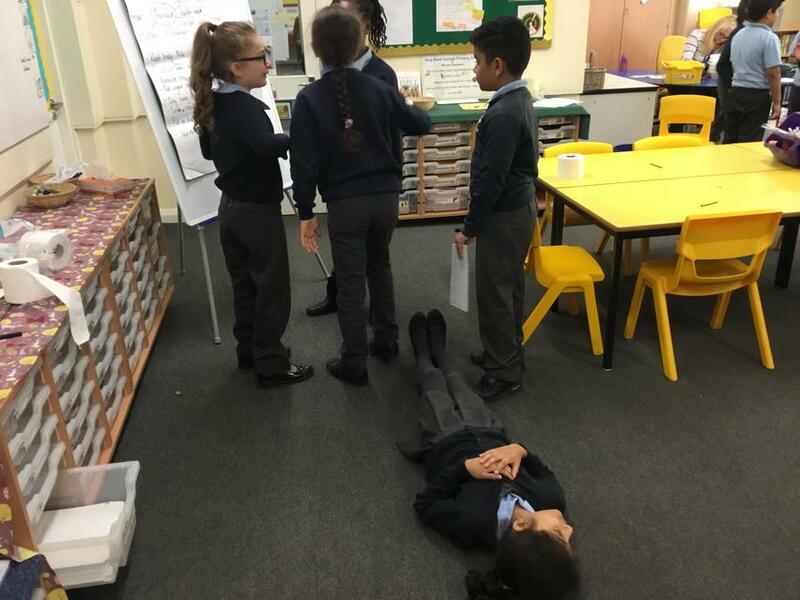 Using their own notes the children had to mummify one of their friends. 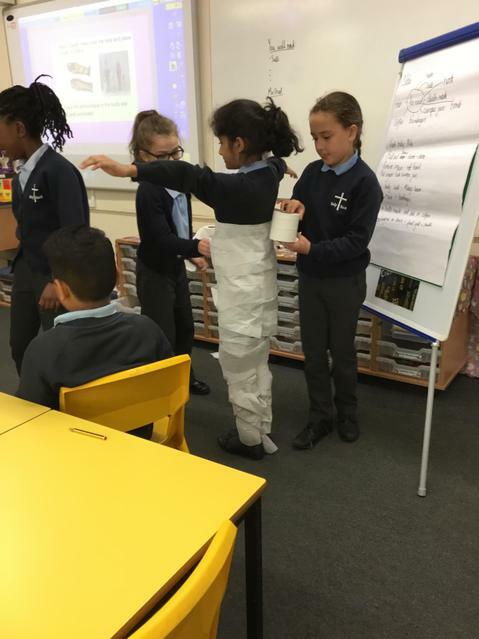 An embalming inspector assessed each mummy and decided if the group followed the instructions accurately.